The Youth and Philanthropy program at the High School is a class that meets twice a cycle. Each year the group is to choose a target group/population to focus its efforts on throughout the year. They then develop a mission statement and a new name. The class then takes part in activities to provide funding, support, and attention to the target group. This class is designed to encourage leadership, empowerment and teamwork with one another while fostering strong relationships in the community by working with various organizations that also provide support to community members. 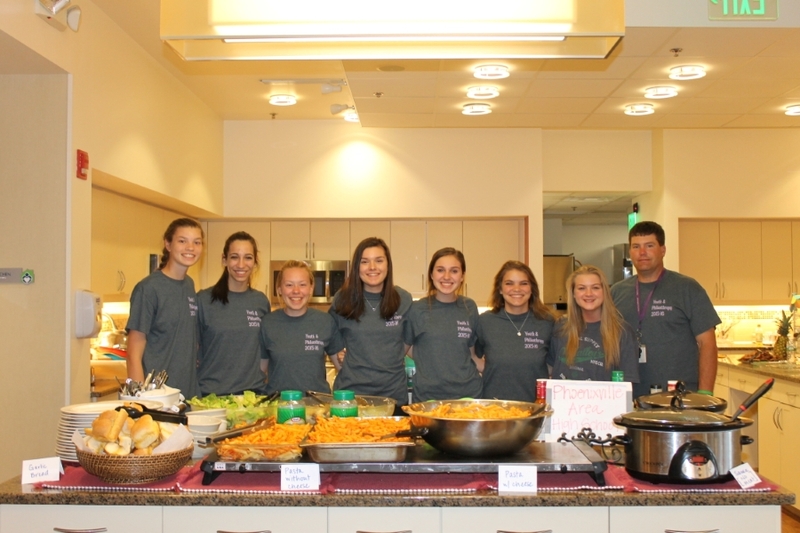 The Phoenixville Community Health Foundation provides funding for the class to provide donations, and to support initiatives in fundraising for the group. Donations and activities should be geared towards, but are not limited to, the target group. This class was recently awarded the best Youth in Philanthropy program in the Delaware Valley.